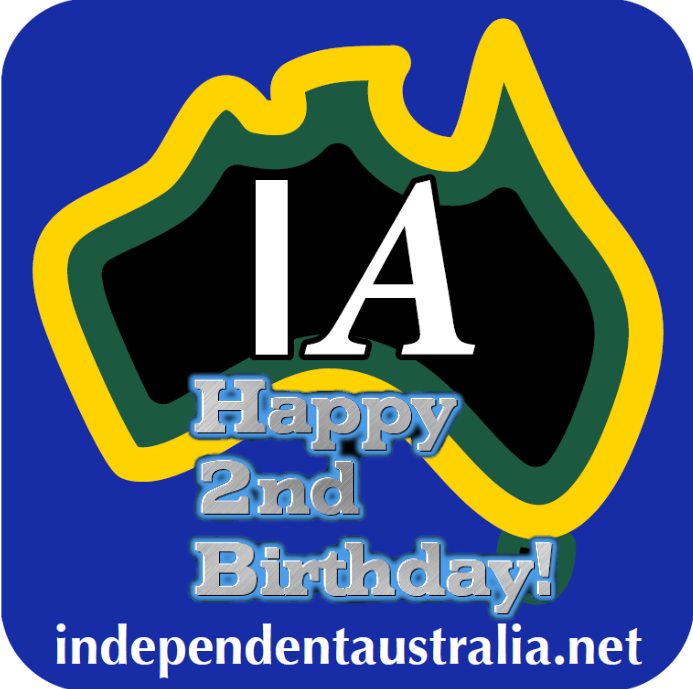 Independent Australia turns two today. Founder, proprietor and managing editor David Donovan talks about IA's ethos, growth and success — as well as where he sees the publication going in the future. At 1.43pm on the 24th of June 2010, two years ago today, Independent Australia was born — when its first story was published. Story may be too grand a term, in fact, because the post consisted of just 97 words, including the title, and was not much more than a link to a story I had previously published on Crikey about Big Tobacco. The post attracted about a dozen hits that first day. But, it didn’t take long before Australian historian Dr Glenn Davies and eminent journalist Barry Everingham – both of whom knew me because of my then position as media director of the Australian Republican Movement – began sending me pieces — usually about the need for an Australian Republic. Indeed, in those early days, probably four out of every five pieces was about Australia’s need to become a fully and truly independent nation. Later, brilliant wordsmith and high profile reporter Tess Lawrence joined the team — and soon after that, we were honoured to also include perhaps Australia’s most tenacious investigative journalist, Sandi Keane. In recent months, IA has been blessed by the addition of the brilliant satirical talents of Gee — and we have also begun featuring a regular weekly column by Australian literary legend Bob Ellis. From humble beginnings, we have become a genuine and vibrant news and opinion website. 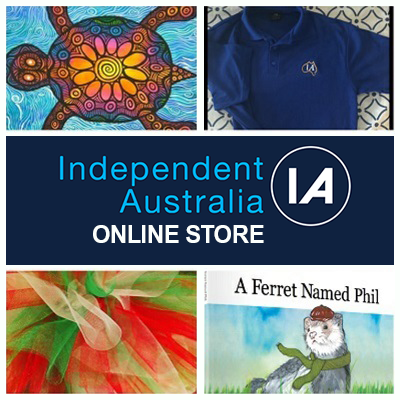 These days, IA is – according to online resource Alexa – probably the third most popular independent news and opinion website in Australia in terms of traffic (behind Crikey and On Line Opinion). 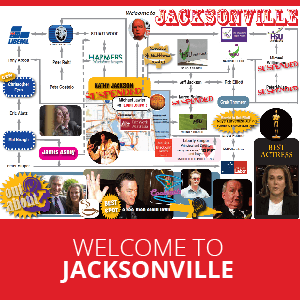 The website attracts between 10,000 and 15,000 pageviews a day (though this is rapidly growing), has a brilliant and experienced editorial team, pays its contributors and regularly performs remarkable nation-changing investigative journalism — including Peter Wicks’ astonishing Jacksonville series. 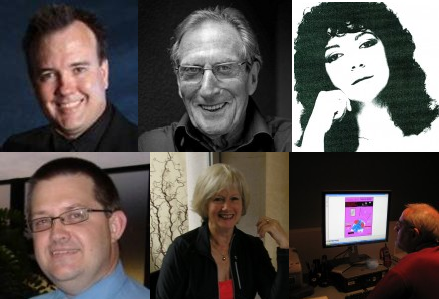 It has published over 120 different contributors, some of them well-known – such as Barrie Cassidy, James Moore, Greg Barns, Jason Leopold and Professor George Williams – but most of them not. We are uninterested in celebrity — we are fascinated by ideas. We publish stories the mainstream media ignore or avoid — for commercial, political or ideological reasons. We also hold the mainstream media to account on a daily basis, because if we don’t — then who will? This issue is too important for just 15 minutes coverage every Monday night on the ABC. Independent Australia’s success is largely because it is a progressive publication in a sea of reactionary media conservatism. As News Limited, Fairfax, radio, television and even the ABC (under the management of former Liberal Party political staffer Mark Scott) have moved steadily downmarket right in recent times, a huge – and usually rather disaffected – audience has opened up for Independent Australia. IA is partly modelled on, and could be seen as, an Australian version of the UK's Guardian. Mind you, we don’t regard ourselves as being left wing; Independent Australia’s motto is news with a conscience — we don’t care about left and right, but only about doing what it right. We will always speak truth to power and stand up for the weak and vulnerable. Another reason for our success is that we are innovative. Where other news and opinion websites seem to be little black and white newspapers on digital screens – with a lot of text and very few pictures, links or multimedia content – Independent Australia is a vivid online news magazine, and one that has fully embraced the digital age. We see ourselves a little bit like the Guide in Hitchhikers Guide to the Galaxy — in which you can enter, go on an adventure and not quite know where you might end up. And, also like Hitchhikers, we are cheeky, satirical, and publish with a sense of fun — even as we prick pomposity and take the powerful to task. Almost every one of our stories is filled with hyperlinks to other websites or other resources, videos – or failing that, audio – along with images, cartoons and graphics. Why most other news websites don’t do this to anywhere near the same extent is a deep mystery to me. I wonder whether it could be that since most online journalists are actually displaced newspaper reporters, longingly searching for a way back to producing ink-stained sheets, and so they fail (or refuse) to properly grasp the potential of the digital online platform. The bleedingly obvious reality – to me at least – is that with new technology and greater download speeds offered by the NBN nationwide, websites now have the opportunity to become online TV stations. Indeed, this is exactly where IA sees its future, and we will be producing more of our own video content in the very near future. Yes, it is difficult to see how print newspapers can compete in the digital age — but the next medium that might start losing advertisers and viewers is likely to be the increasingly old-fashioned looking television stations. If you think media is in a state of flux now — you ain’t seen nothin’ yet. Independent Australia is currently owned by me and is, in effect, a loss-making philanthropic venture. 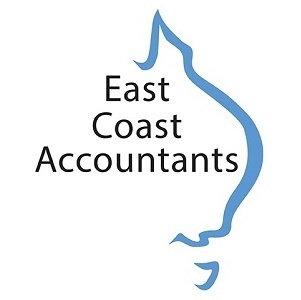 I am able to carry it on because, in my previous life, I was lucky enough to be relatively successful as a business owner and finance professional. This is not the ideal. In an ideal world, I would set up IA as a not-for-profit media organisation in which donations made to us would be able to be tax deductible for the donor, as it is for registered charities. This scheme – which operates very successfully in the US – would open up a significant new stream of crowd-sourcing revenue to the organisation, such that I would be able employ sub-editors, pay existing editorial staff a decent wage, as well as expand the amount of investigative journalism we undertake without gradually sending me and my family broke. Given the loss of jobs in print, the fragmentation of online media and Australia’s profound lack of mainstream media diversity, opening up new avenues for the employment of journalists to perform quality journalism is vitally important for our democracy. I will be lobbying the Government about this proposal in coming months. Finally, I would sincerely like to thank our team of talented editors: Barry Everingham, Tess Lawrence, Dr Glenn Davies, Sandi Keane and Gee. Without these skilled journalists, writers, scribes, historians, satirists and cartoonists, IA would never have made it to two. You are the backbone and the heart of us, and I thank you from the bottom of my heart. Independent Australia turns two today. We are still a toddler — but watch us as we grow. And if you are a journalist who would like to assist in IA’s growth, we desperately need (for now) volunteer sub-editors to help us expand our work. We have been inundated with quality contributions, and we would like to publish more of them, but we do not have the resources at present to polish and publish them in that vivid IA style we insist upon in every piece. We also need researchers, video journalists, and – always – quality citizen journalists and contributors. Thank you for reading Independent Australia. If you feel like donating to IA to help us continue our work, please press the donate button located towards the top of the right side-bar. Thank you for supporting independent journalism. We will be publishing more stories by our editors about Independent Australia's birthday later today.